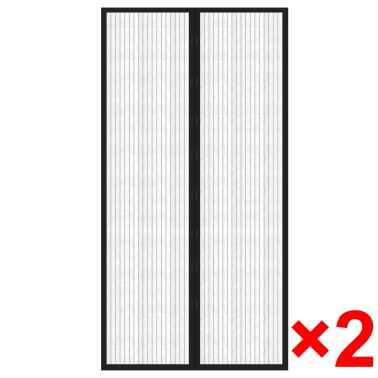 This flexible insect curtain is used to keep flies, mosquitoes and other insects outside your house while ensuring free air circulation so that you can sleep and relax with an easy mind. 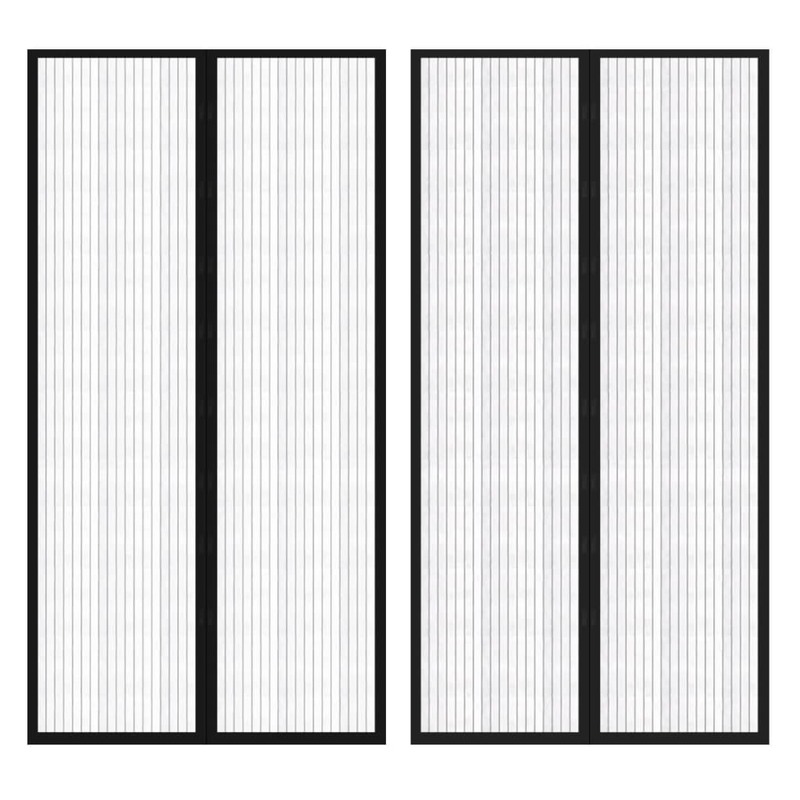 Made of waterproof polyester, the insect curtain is durable for a long service life and is easy to clean. 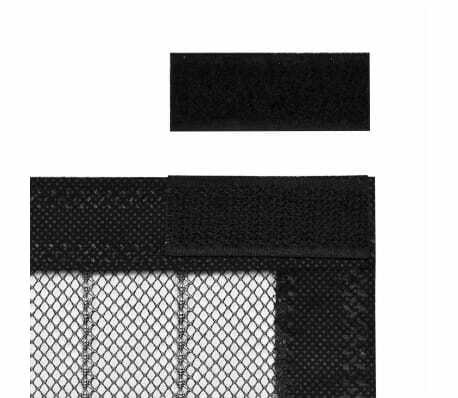 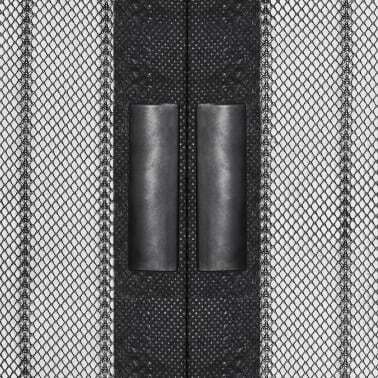 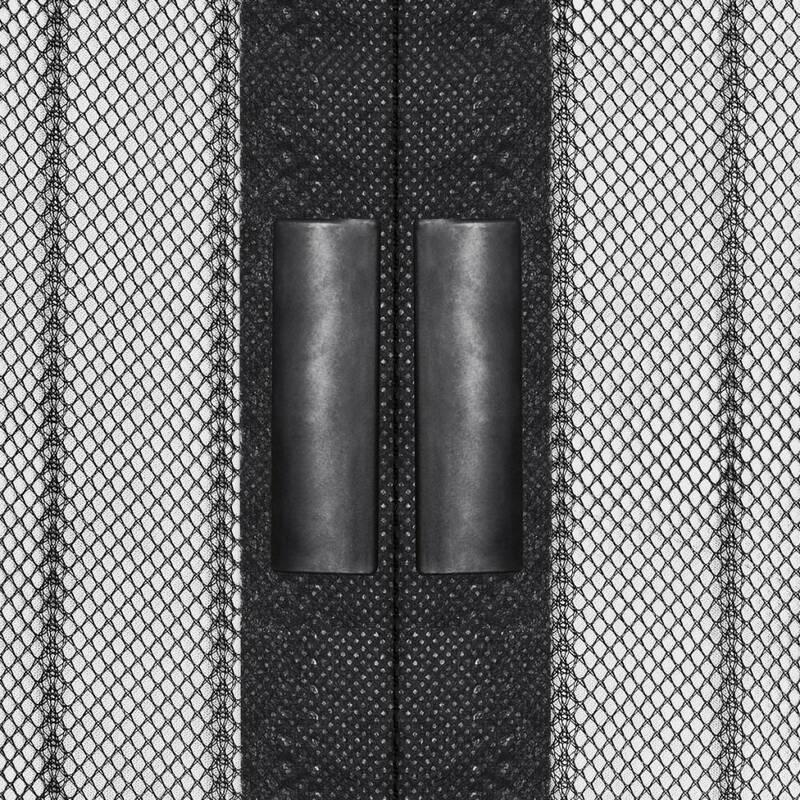 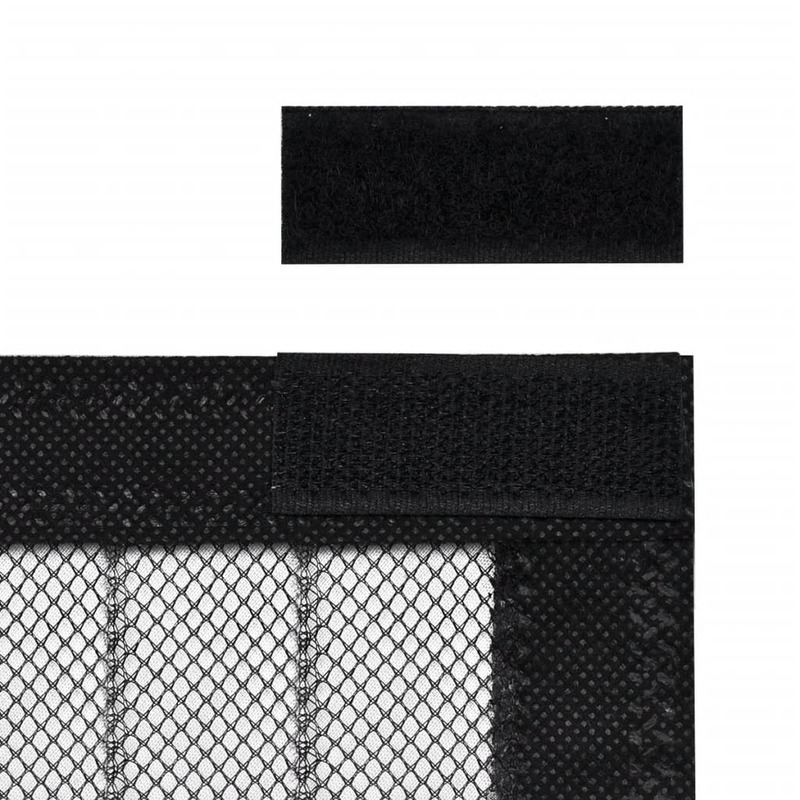 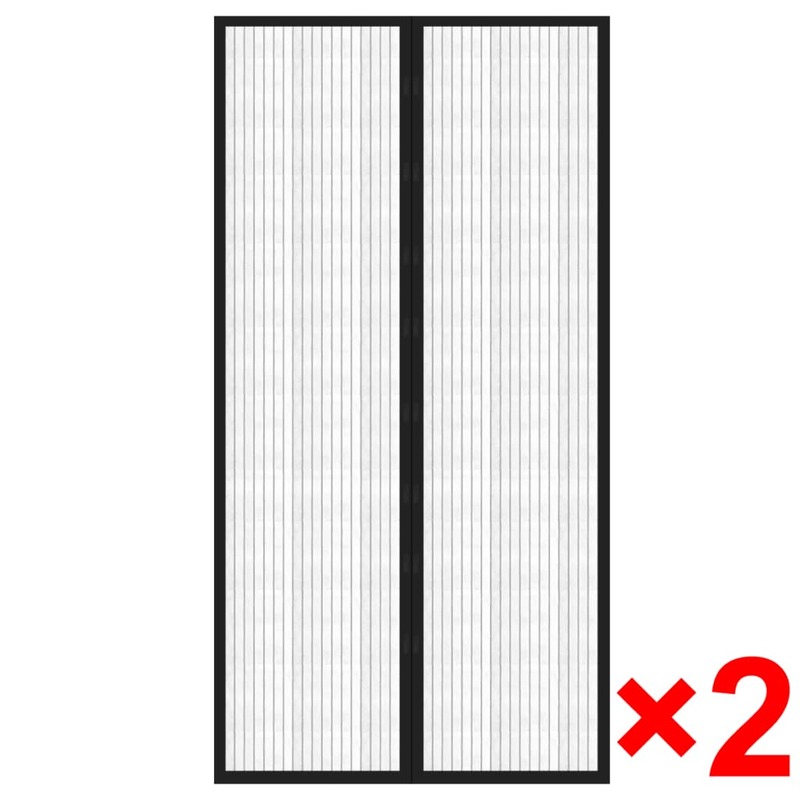 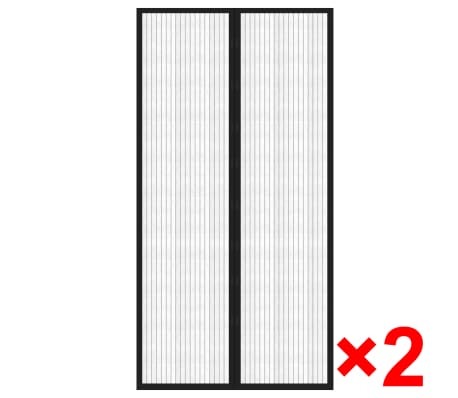 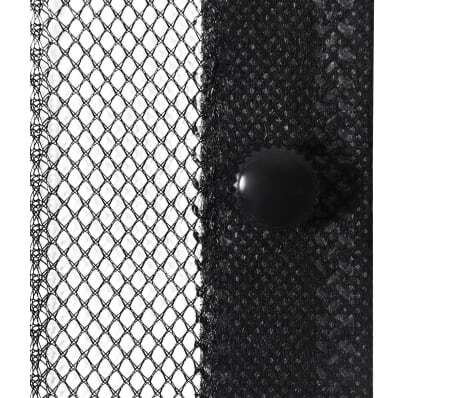 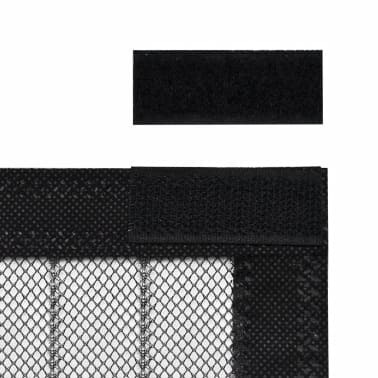 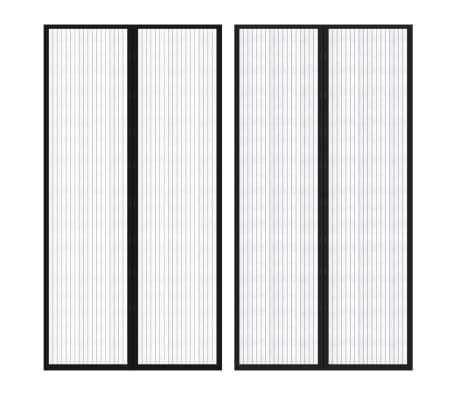 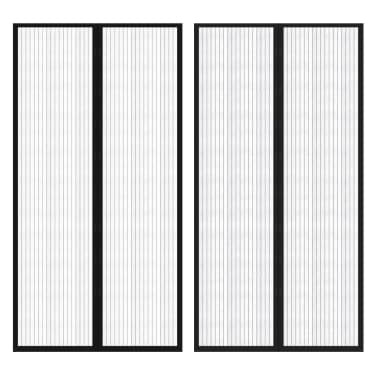 The mesh curtain comprises two folio parts, enabling you to enter the door easily. And it closes automatically with 8 pairs of magnet blocks. 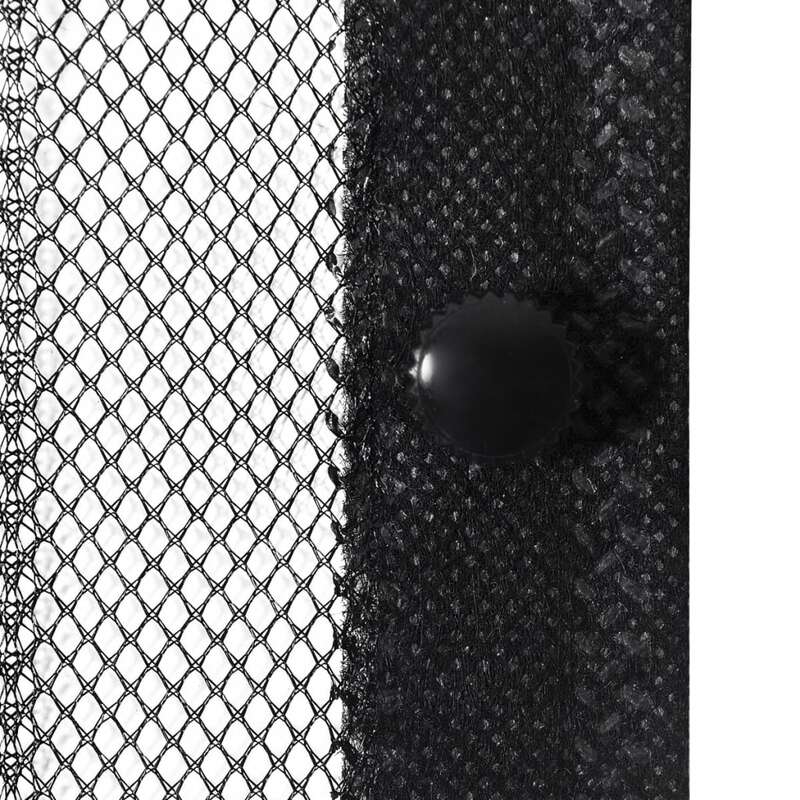 With this insect curtain, you are not only creating a comfortable private space for yourself by keeping annoying flying insects away but also adding romance and warmth to your home or camping site. 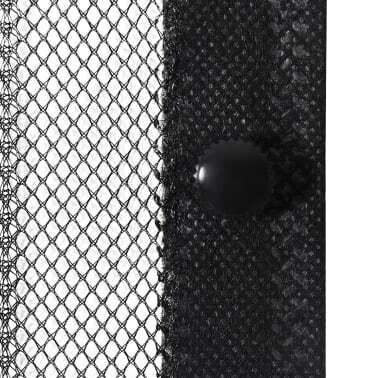 Thanks to its light weighted construction, the curtain is removable and is easy to install. 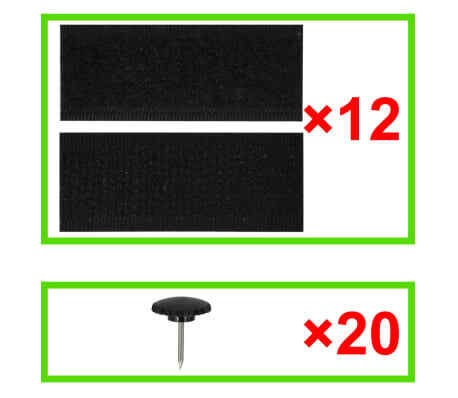 Coming with 12 hook and loop fasteners, it can be attached to the door (by nails). 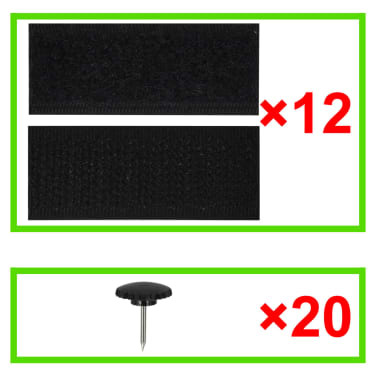 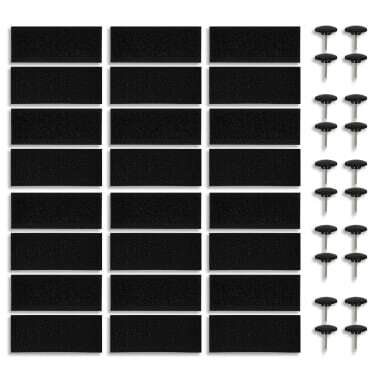 Delivery includes 2 pcs of insect door curtains with 8 pairs of magnet blocks, 12 hook and loop fasteners, and 20 nails. 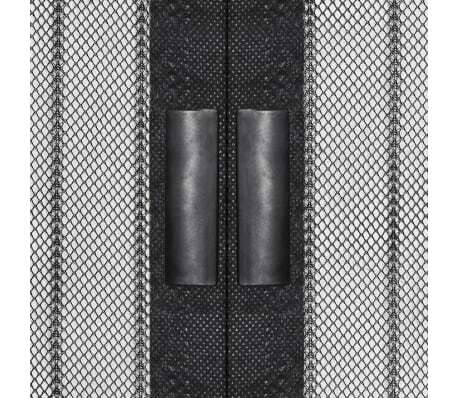 This insect door curtain is an ideal choice to be used both at home and on outdoor settings in the hot summer days!